Magazzini Anita is a vintage shop located in Palermo. Inside the old town in via Maqueda n. 263. 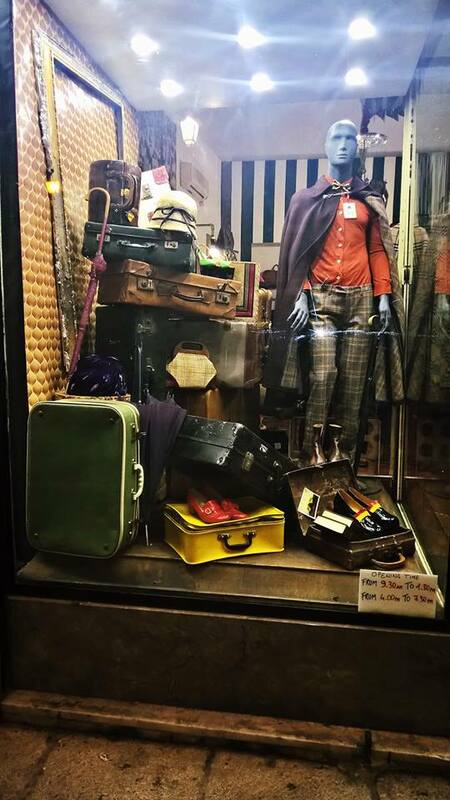 We are specialised in new old stock...all clothes and shoes coming from 1970 and 1980 new...and many other items...bags and bijoux from 1920 til 1980.